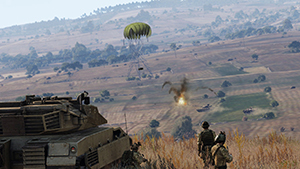 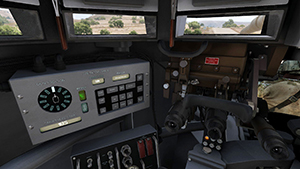 Celebrated with a new launch trailer, Bohemia Interactive today released Arma 3 Tanks DLC. 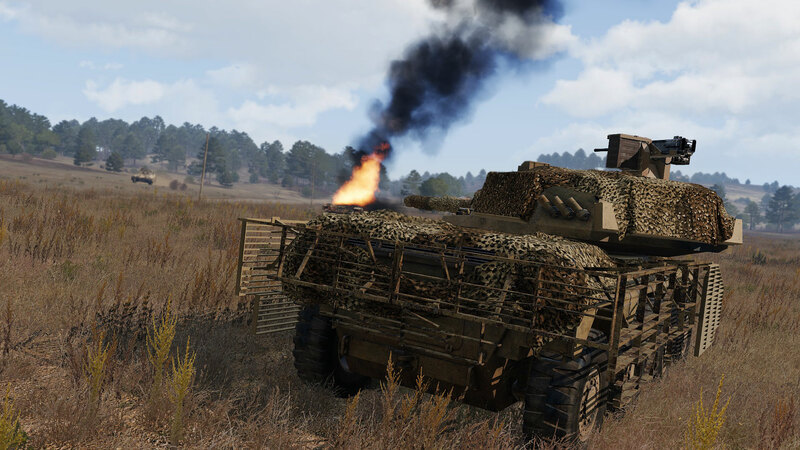 This downloadable content pack features 3 new armored vehicles (which come in multiple variants with various liveries), as well as a singleplayer mini-campaign and a showcase scenario starring the new vehicles. The complete Tanks DLC package was first revealed in a developer diary video a few weeks ago. 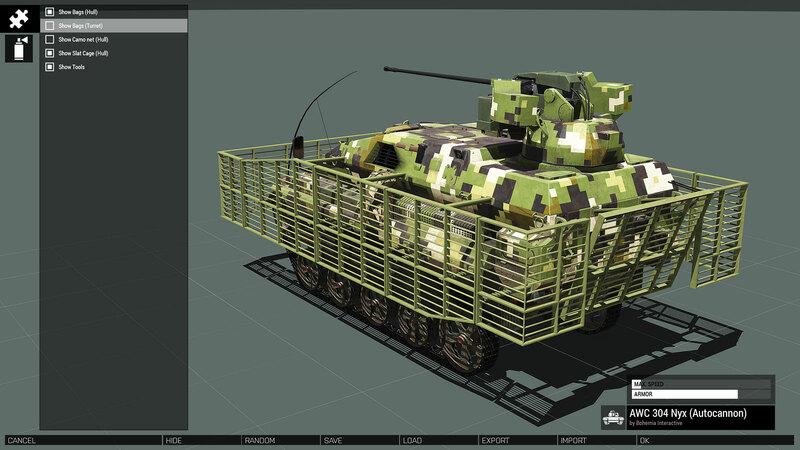 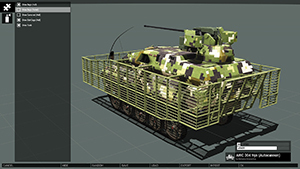 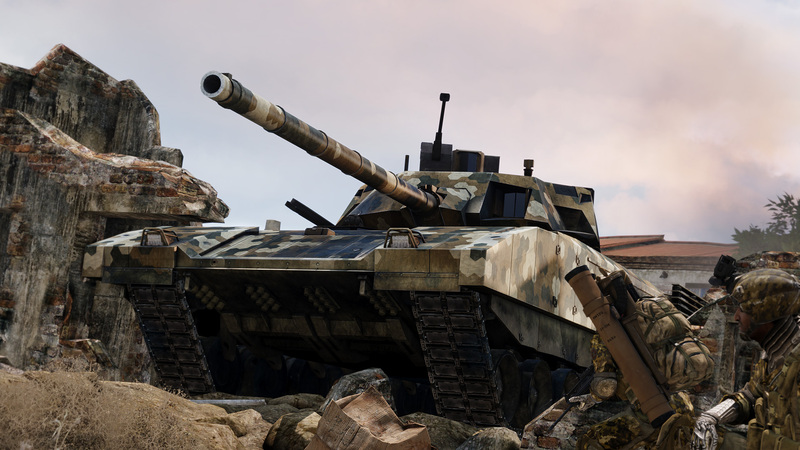 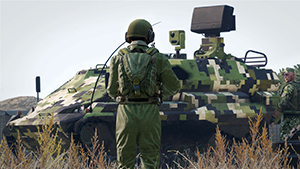 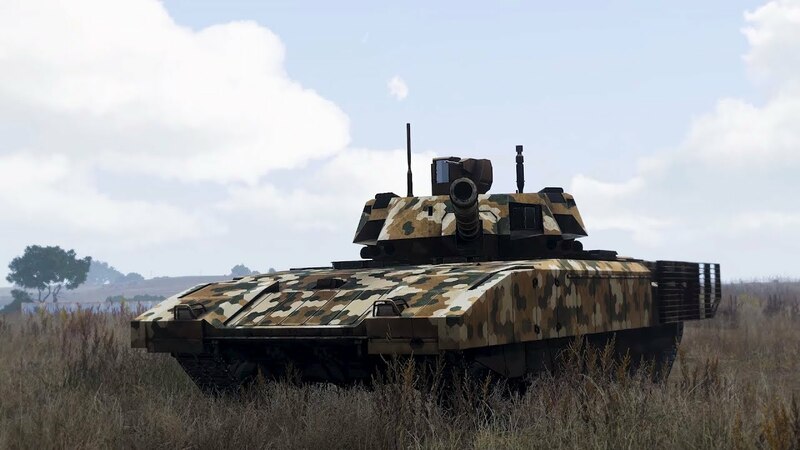 For a complete overview of the new content and features, please visit www.arma3.com/dlc/tanks. To keep track of all the latest news, also be sure to follow Arma 3 on Facebook, Twitter, YouTube, and Steam.